최신 개정판 NIV와 개역개정4판 성경의 만남! 오랫동안 기다려 온 개정판 NIV! 복음주의 작가인 필립 얀시, 베델 신학교의 마크 스트라우스, 개정 NIV 공개 지지! 가장 널리 읽히는 영어역본으로 자리잡았습니다. 문맥상 부적절한 단어를 수정하고, 어려운 문법 구조를 개선! 2011년판 개정(Updated) NIV 성경을 출간했습니다. ☆개정 NIV는 구체적으로 어떻게 바뀌었나요? 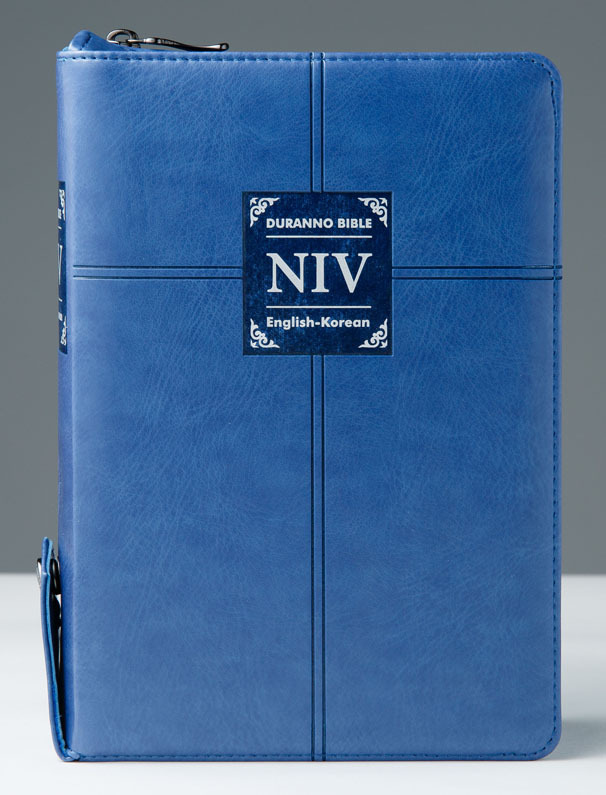 [기존 NIV(1984년)] I gave to Jerusalem a messenger of good tidings. [개정 NIV(2011년)] I gave to Jerusalem a messenger of good news. [기존 NIV(1984년)] So God made the expanse. 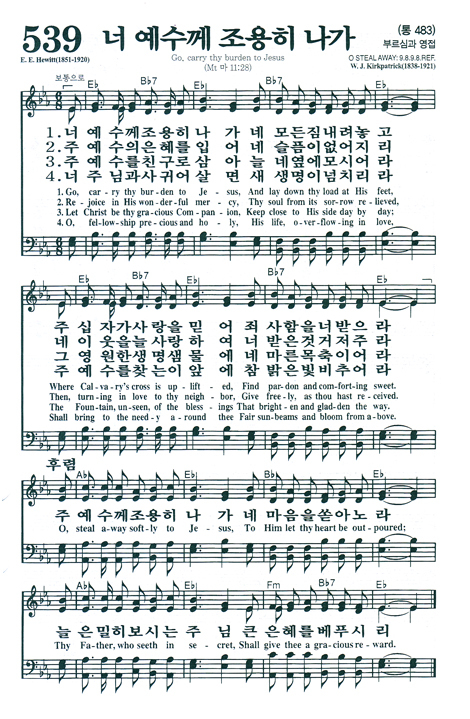 [개정 NIV(2011년)] So God made the vault. 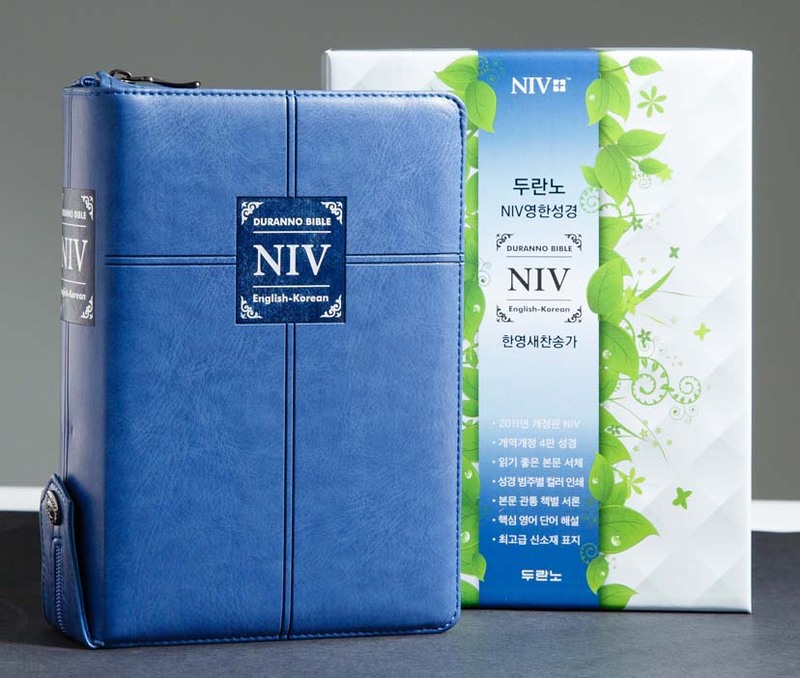 [기존 NIV(1984년)] Elisha prayed, "O LORD, open his eyes so he may see." 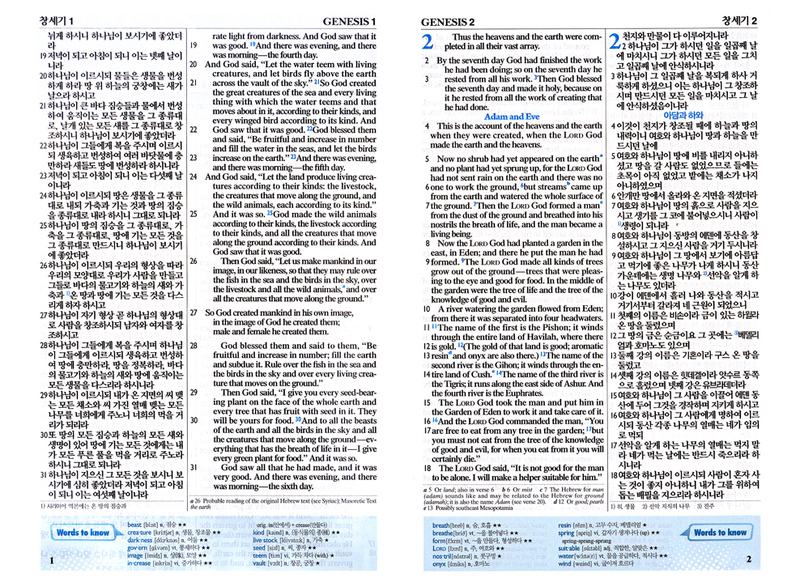 [개정 NIV(2011년)] Elisha prayed, "Open his eyes, LORD, so that he may see." [기존 NIV(1984년)] Everyone lies to his neighbor. [개정 NIV(2011년)] Everyone lies to their neighbor. [기존 NIV(1984년)] Isaac prayed to the LORD on behalf of his wife, because she was barren. [개정 NIV(2011년)] Isaac prayed to the LORD on behalf of his wife, because she was childless.